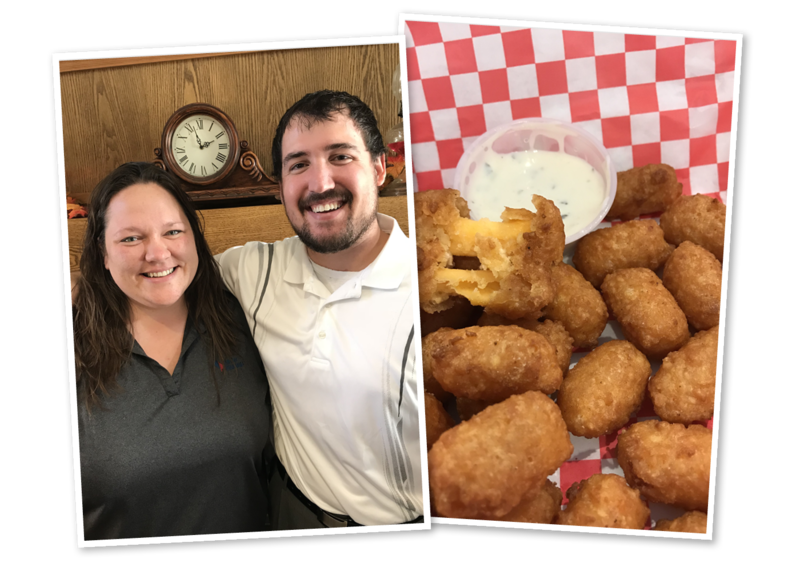 If there were ever a contest for “Biggest Cheese Curd Fan”, Gaige Dunn would probably win. He’s a Credit Banker at Choice Financial in LaMoure, ND. And he loves cheese curds. 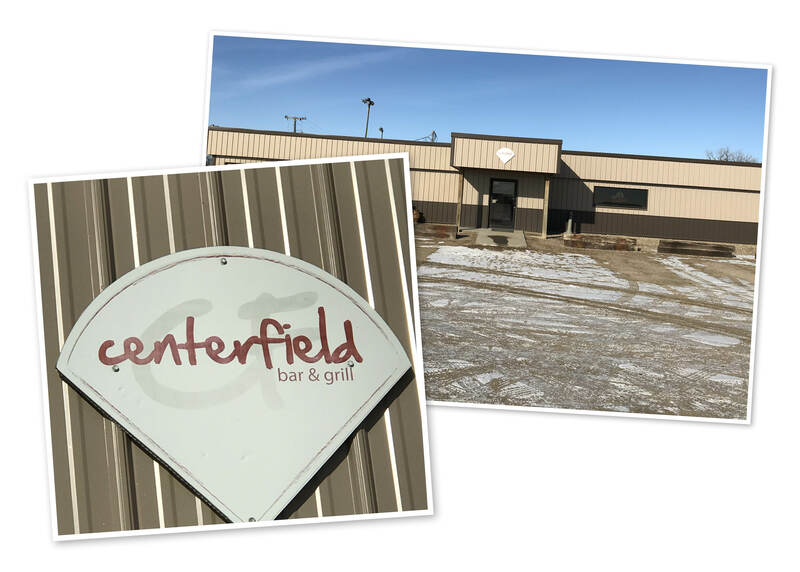 He knows the best cheese curds in town can be found at Centerfield Bar & Grill. So when his teammate, Jen Lano, was planning her birthday outing at the same restaurant, his mouth began to water. 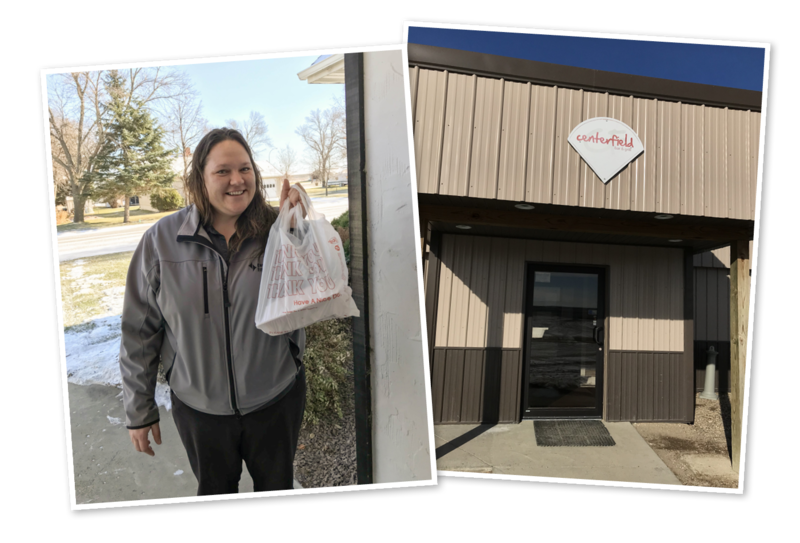 “I was super excited to celebrate Jen’s b-day, as well as hammer down some cheese curds and spend some fun times with co-workers,” he said. Gaige started working at Choice and instantly felt like part of the family. Every time he and his co-workers have a chance to hang out outside of work, he loves getting to know each of them better, deepening their friendships. He and his wife were looking forward to spending the night with the team and do just that. But as the work day was nearing a close, Gaige got a call from his wife. Their 15-month-old daughter Layla was running a fever. He was going to have to miss the birthday festivities — and the cheese curds. “Sorry Jen,” he said, feeling bummed. He wished her a happy birthday and headed home. That night at the restaurant, Jen couldn’t help but think of Gaige when a fresh batch of cheese curds arrived at the table. She took out her phone and sent Gaige a photo. Little did he know Jen was placing in a special to-go order as her birthday party wrapped up. Gaige put his daughter to bed and was sitting in the living room when his wife came in. “Gaige someone’s at the door for you,” she said with a smile. Perplexed at who would be at the door this late at night, Gaige turned the corner. And who should be standing there but Jen, on her birthday, with a bag of fresh and greasy cheese curds. “I had to!” she said with a laugh. “I’m pretty sure I just leapt into her arms when I saw the cheese curds,” Gaige said laughing. He was overwhelmed that someone would go so out of their way, on their own day of celebration no less. Jen was happy to spread a little cheese curd love on her birthday. Especially for someone who loves cheese curds as much as Gaige. For Jen, it’s part of the Golden Rule: Treat others how you want to be treated. 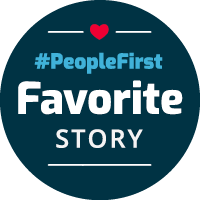 Put People First. And for her, she enjoys surprising her friends and family with little treats. Like cheese curds. Within a few minutes of thanking Jen and saying goodbye, the cheese curds were gone. “I went back into the living room and just inhaled them,” Gaige said. He dozed off that night in a state of cheese curd bliss. And everyone was happy.